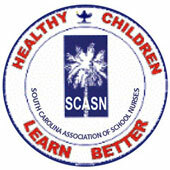 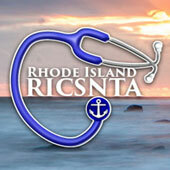 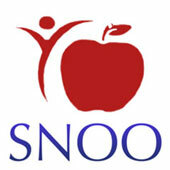 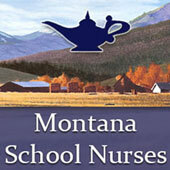 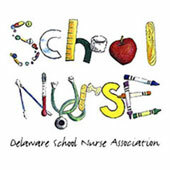 Do you want to know what your fellow School Nurses are up to? 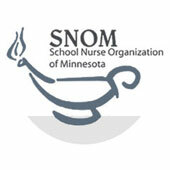 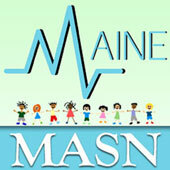 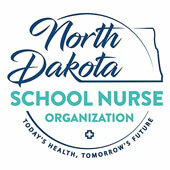 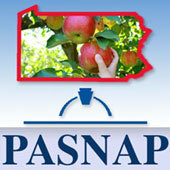 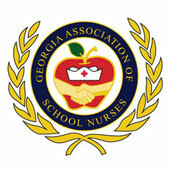 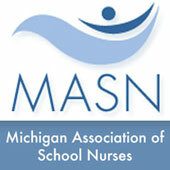 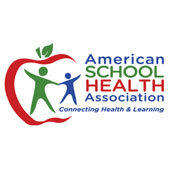 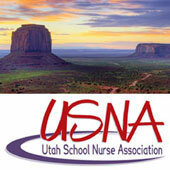 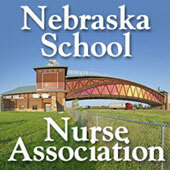 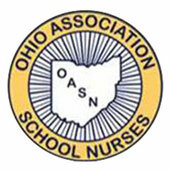 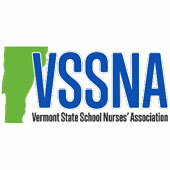 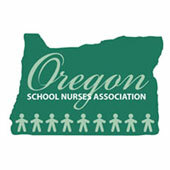 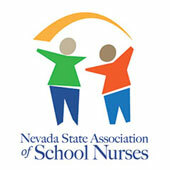 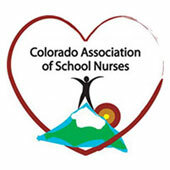 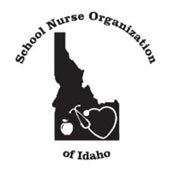 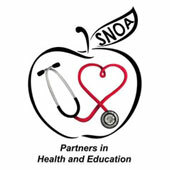 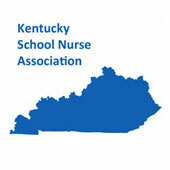 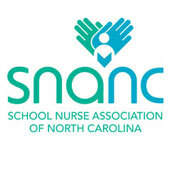 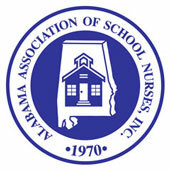 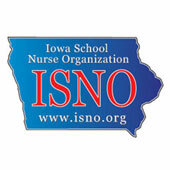 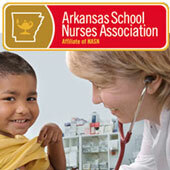 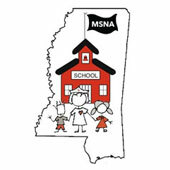 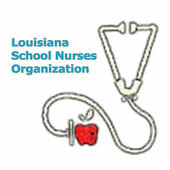 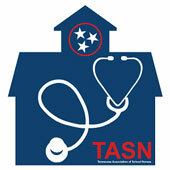 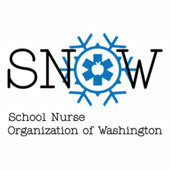 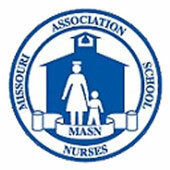 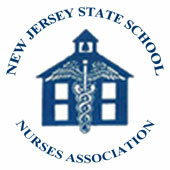 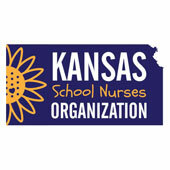 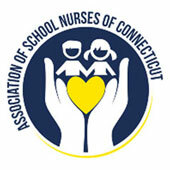 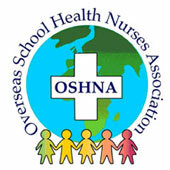 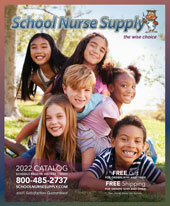 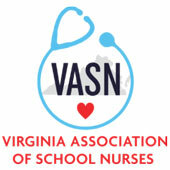 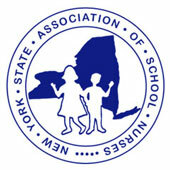 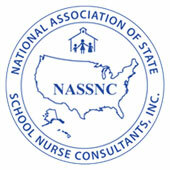 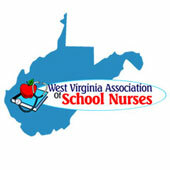 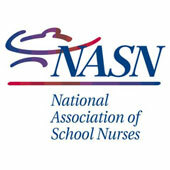 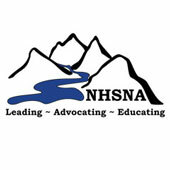 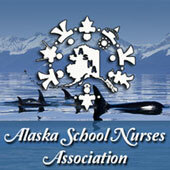 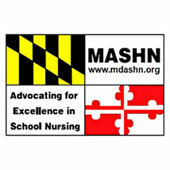 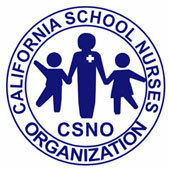 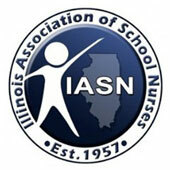 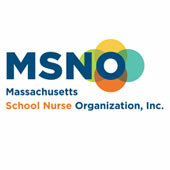 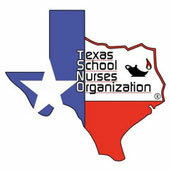 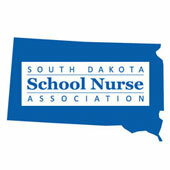 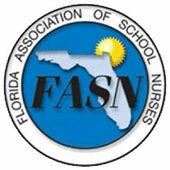 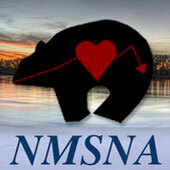 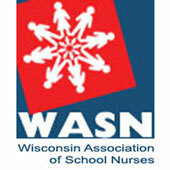 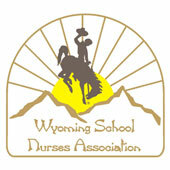 The following list of School Nurse Associations and Organizations link to their corresponding websites, to provide you with some insight, and help you find out what is happening all over the country. 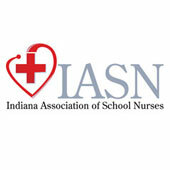 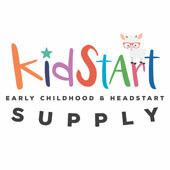 We hope that you find this list useful - whether you are searching for current trends and advancements in healthcare, in need of professional support, or just wanting to connect and network with other School Nurses.